Used for pedestrian paths and walkways. May be mixed with sand and cement to make concrete. Some drainage and pipe bedding uses. Available in 25kg Bags, Half Bulk Bag, Bulk Bag, Loose & Direct to Site. Established in 1961 in East Devon, Westcrete is an independent family owned business. We have supplied landscaping & building materials to thousands of satisfied trade and retail customers across South Somerset, East Devon and West Dorset. 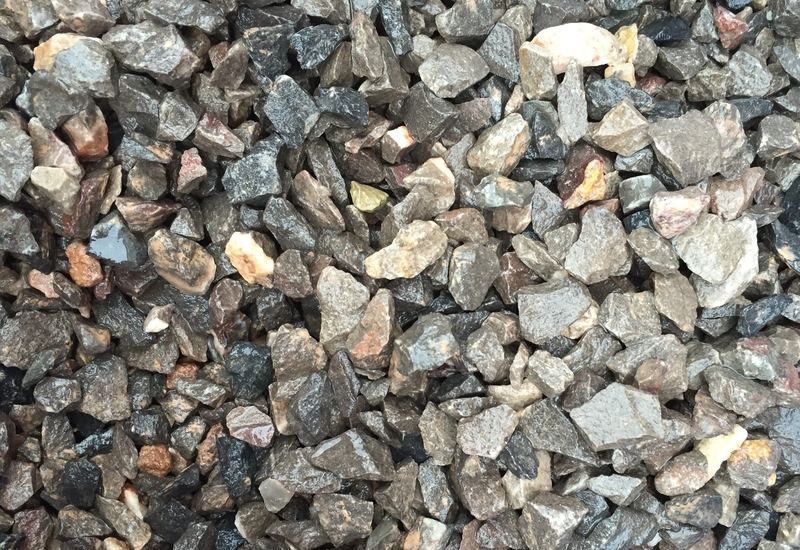 We sell supplies for landscaping and building, including ready mix concrete, aggregates, stone, paving and more.